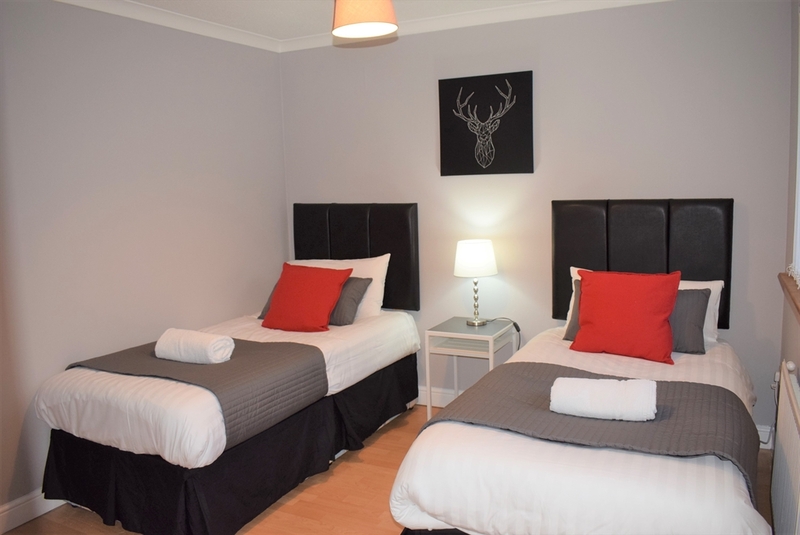 The 2 bedroom apartment offers luxurious furnishings and is fully equipped with modern appliances offering all the comforts of home with the added advantage of the rear garden to wind the summer nights doen in. Fast speed Wi-Fi is offered complimentary throughout the whole apartment as are all plush linen and towels. We have provided all of the essentials you would expect from a home from home stay. The apartment can accommodate up to 4 adults comfortably.